Do you lack energy when you should have it? Do you need to think faster, better? 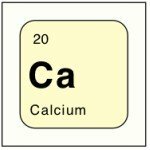 Then you may need to give yourself a fluid and electrolyte challenge. Make a written note of how you feel. 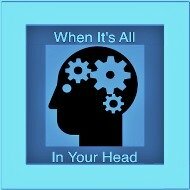 Note your alertness, brain fog, shaking. ..... any aches and pains you may have. ..... any numbness or tingling. ......cannot read clearly. Mark your viewing location so you can retest it. On completion of the challenge: review your list and mark which has improved. See if your vision has improved. On doing this something remarkable happened to me. I could see. At my desk in my office, it was not possible to read the LED lights on the clock across the room. It is a distance of about 35 feet. It seemed like it was time for new glasses. Now I can see it clearly. Even better, I can see the clock in my bedroom from my bed, without my glasses. The results were astounding. 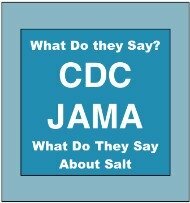 More importantly, I realized I did not just need salt. I also needed the sugar. --Jonathan Steele Executive Director Water Cures. 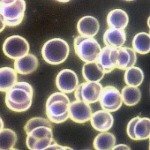 Share Your Results (see the link below). 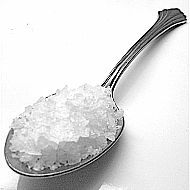 Gather: A packet or shaker of unprocessed salt. A packet or container of sugar or honey (raw is best). An 8 ounce glass of water (preferably filtered). 1) Drink a sip of water to wet your mouth. 2) Place the contents of the salt packet in a spoon and coat the end of your tongue. 3) Hold it there for 1 minute or as long as you can. 4) Take another drink and either rinse the salt out or wash it down. 5) Place the contents of the sugar packet on the middle of your tongue. 6) Hold it there for one minute or as long as you can. Then wash it out or drink and wash it down. 7) Drink the rest of the water. 8) Review your list of how you felt before, rate how you feel after. 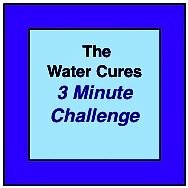 9) Please Share Your Experience with the 3-minute hydration challenge so we can keep improving the protocol. How much water? Eight ounces is enough. 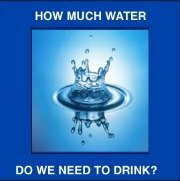 Use as much as 10% your body weight in ounces of water each time you drink. Please share with us your experience with the 3-minute challenge. 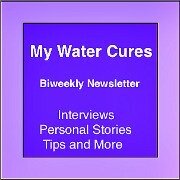 Water Cures FAQ and see the answers to your questions. Others Experiences: Check out our Testimonials Page and see what others have said.